Help strengthen the future of public broadcasting – and honor a loved one or celebrate your community. The Endow-a-Day program enables WPSU Penn State to create a permanent endowment to provide perpetual support for quality radio and television programming in central Pennsylvania and the outreach mission of the stations. Endowments are invested funds, totaling $25,000 or more, that generate income for WPSU Penn State. Each year, a portion of the income from an endowed fund is available for spending, just like annual membership gifts. The balance of the income is returned to principal, so that the fund continues to grow over time. Donors who fund endowments at WPSU Penn State are recognized through 10-second on-air announcements every year on a special date of their choosing. Endowment guidelines can be written to provide annual support in perpetuity only to WPSU-TV or WPSU-FM, or to specific genres of programming, or even to other aspects of station operations, like internships for Penn State students. For more information or to request an Endow-a-Day brochure, contact Rob Butler at 814-865-8283 or rmbutler@psu.edu. 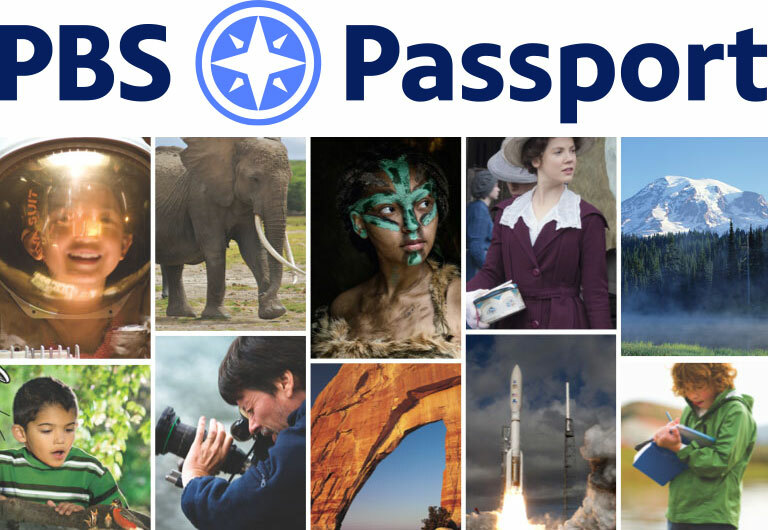 WPSU Passport is a new member benefit that gives members contributing a minimum of $60 annually to WPSU extended access to an on-demand library of quality public television programming online. Help support and sustain WPSU Penn State.